Previews for Batman ‘66 Chapter 68! 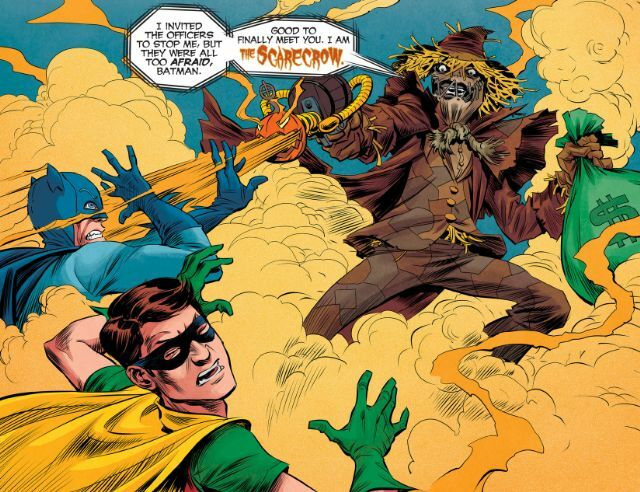 I got to color Scarecrow’s origins! YAY!